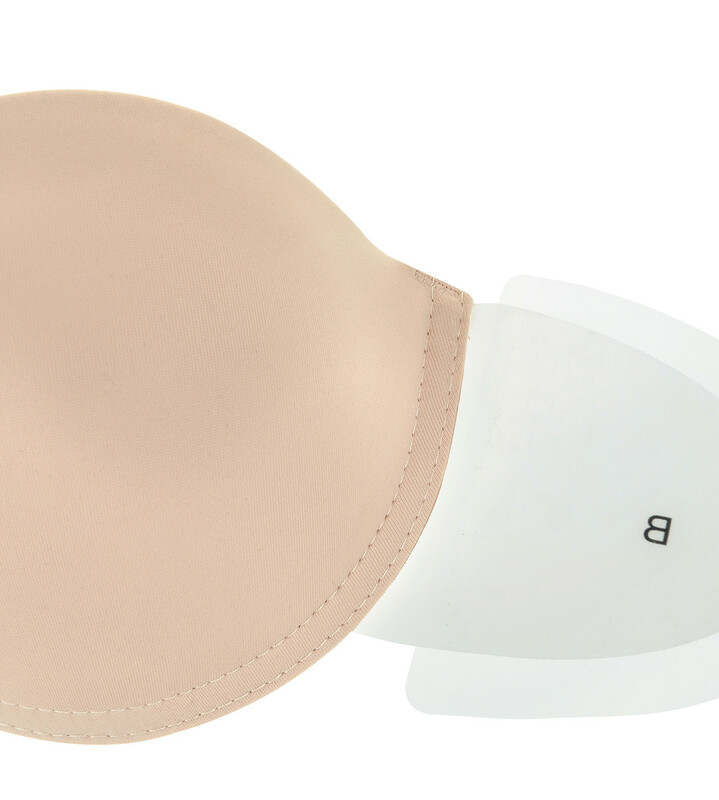 The ultimate style saviour when it comes to backless or strapless outfits, our 'Boost Up' Invisible bra is created from a moulded underwired shape and not only offers superb invisible support but features super boost padding to the cups for the ultimate uplift. The transparent wings are super sticky and the inside of the cups also has sticky silicon to totally ensure a no-slip zone. Simply peel off to remove. Can be re-used multiple times. Simply wash in warm water and air dry to re-activate the grip.